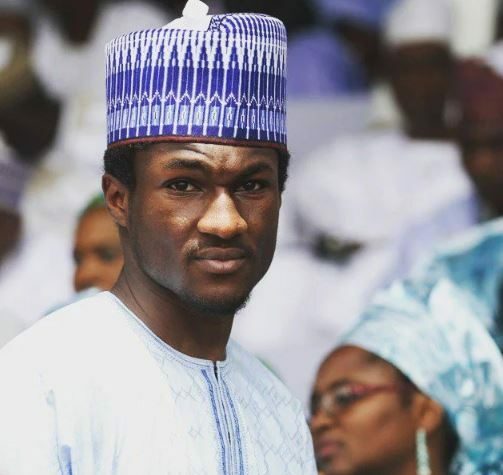 The presidency has alerted members of the public that the son of the president, Yusuf Buhari, is now on any social media platform insisting that he’s being impersonated on Instagram by unscrupulous elements. Femi Adesina, the president’s Special Adviser on Media and Publicity, disclosed this in a statement in Abuja, as he named the fake Instagram account as `@ymbuhari’. “It has been observed that social media accounts are being run in the name of son of the President, Yusuf Buhari.